While we’re known for our spine-related expertise, we’ve brought that same quality of service to our treatment of a wide variety of physical therapy conditions. 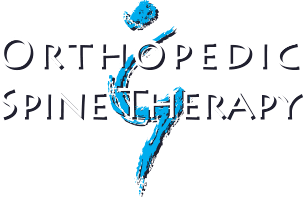 We are one of the largest independently-owned providers of physical therapy in Wisconsin. Our physical therapists use a variety of techniques to treat a variety of conditions. These techniques assist in the process of healing and recovering. To touch people’s lives in a very positive way through manual physical therapy as well as through other treatment solutions. To be partners with you to provide superior physical therapy solutions to enhance your quality of life.